The next RedBerry Sewing Day is on Friday 14 November at 9.30 am at St Luke's Anglican Church Hall, Princess Street, Berry. In addition, with Christmas approaching … lets share ideas for Christmas gifts and cards …. If you have a great idea or small project bring it along. 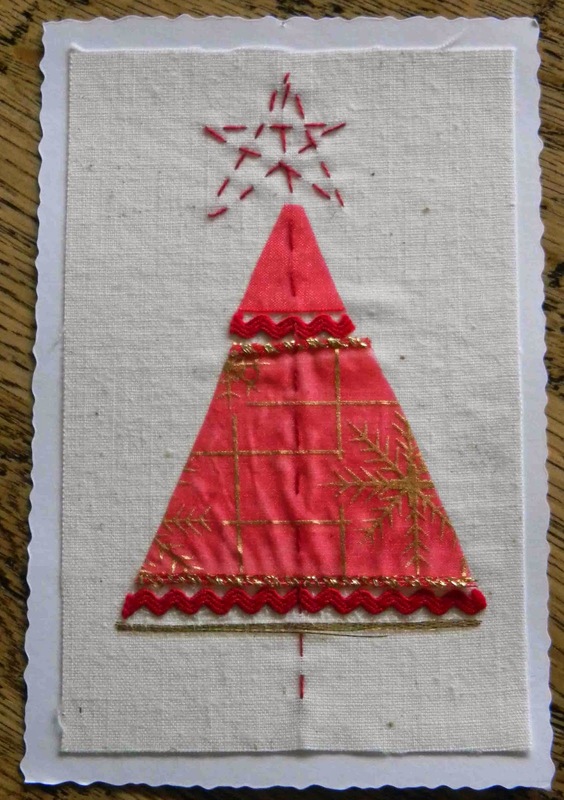 There will be a demonstration of hand made Christmas cards and a simple felt pouch for your phone or tablet.